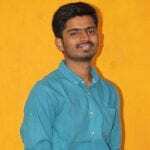 Skin Pigmentation – What’s the Problem with A Feature of the Skin? Tropical regions are the most suffering ones of the pigmentation problems. 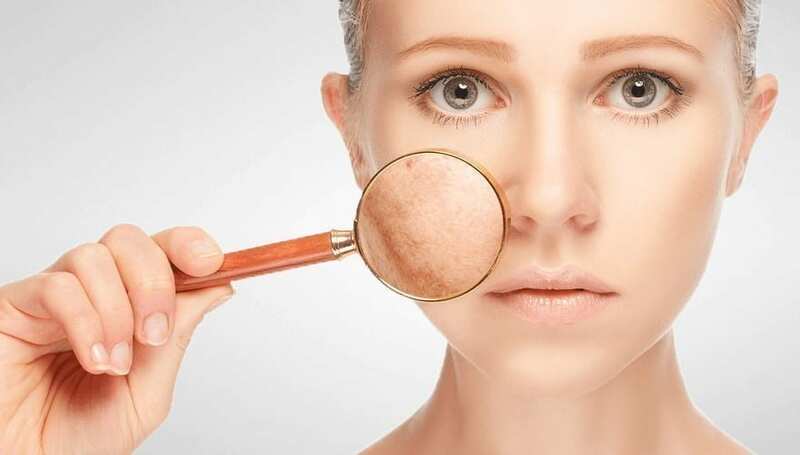 Skin pigmentation is a condition of the skin’s color complexion which is predominantly affected by the presence of pigments in the layers of skin. But searching for the remedies for skin pigmentation technically intends the common pigmentation disorders and also for the severe problems like hyperpigmentation. Though pigmentation isn’t technically a disease, most people only love to be fair, which makes the skin pigmentation a culprit to the appeal. But it is the very nature of the particular body. We do not even have to worry anymore until the pigments start to increase their count enormously that turn your skin top into freckles. Melanocytes produce pigments called melanin with the help of an amino acid tyrosine. The primary causes of skin pigmentation are just these melanin pigments. Its excessive secretion from the melanocytes gives hyperpigmentation; scarce secretion causes hypopigmentation. Whichever may be the case, skin pigmentation is said to be in damaged condition. Here are few practical reasons and the symptoms of skin pigmentation. Not only being under the sun for a long time but wherever you are, the high heat content of your body obviously leads to hormonal unbalance in the body, which indirectly states the increment in the production of melanin. Thus avoid performing hot yoga, and also exposure to the sun as it also causes severe damage by UV radiation. You can also use sunscreens prepared with natural ingredients as a preliminary cure for the problem. Do not neglect to take care of your skin even on a cloudy day. It involves a couple of reasons. Usage of scrubs in the name of exfoliating or bleaching may lead to a flaky skin, which is even worse than the prior. Do not rub the skin so hard that you even lose the healthy skin cells too. It leads to an itchy dry skin. Perfumes used for fragrance may also be the indirect reason for the skin pigmentation disorders. For the ones who have sensitive skin or allergic skin, we always suggest minimizing the usage of such products which vandalize your skin and health unnecessarily. Do not use every cosmetic that is available for you instantly. Use specific warrantied brands and always check your friends or the user reviews before using it. However, trying the natural remedies for skin pigmentation can clear all of your disorders and even avoid the damage due to synthetic products. Damaged skin directly shows the symptoms of skin pigmentation. You find brown spots on the skin, itching sensation often, dehumidification, etc. Another tip: Never spray the perfume on the skin directly. Do it only after you have put your clothes on. It is a special mention out of all the causes of skin pigmentation disorders. A hormonal imbalance may lead to several issues like kidney dysfunction, liver damage, thyroid disorders, ovulatory problems, etc. Symptoms of skin pigmentation could be seen as consequential effects of any of these problems. It turns as a massively destructive problem if not proper care is taken. One must be cautious towards the crucial phenomena of secretion of various hormones that alert each of your organs to function properly. Show me one bad thing that is not caused by smoking; it is such a culprit it can get into every part of your body. Skin disorders are however common; pigmentation is too obvious to observe as a damage of smoking. 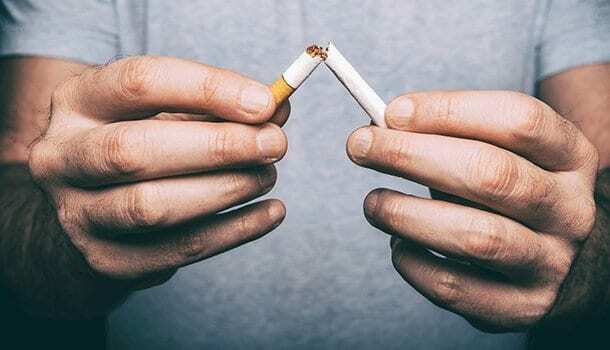 Any of the remedies for skin pigmentation may not do good for you if you were readily addicted to smoking and not able to leave it. The toxic chemicals in the cigarettes reduce antioxidants in the body. For healthy skin, the role of detox agents and anti-inflammatory agents is very immense, as we can see many juices and drinks causing skin replenishment just upon eating. Hair coloring has great fashion applications these days. But the scalp gets affected by the colors if they contain chemicals or toxins. It is better to use natural, herbal colors to avoid damage of skin pigments. Also, removing hair using toxic chemicals into the layers of the skin causes skin pigmentation disorders. Try natural methods for removing hair on the skin or face. Also, try some remedies for skin pigmentation even if you are not attacked by pigmentation while you have already used the artificial hair colors. It comes in handy in advance. Papaya has the enzyme papain, which is rich in vitamin A and antioxidants exfoliate the skin effectively. The applications of papaya for skin health do not need an introduction. Papaya has extensive anti-aging applications and skin whitening properties. Natural remedies for skin pigmentation include papaya as the strongest application determined with this treatment. When this divine fruit is mixed with honey, the antioxidant properties get multiplied to cure skin damages and also exfoliate. Moisture gets retained under the skin layers, thus gives skin a youthful and radiant appeal. 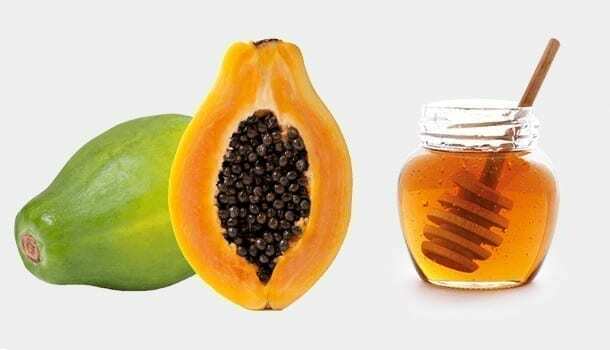 The remedies of skin pigmentation problems are incomplete without mentioning papaya, and you will confirm this after knowing its enormous benefits and the very application of papaya for skin pigmentation. Lemon is the primary ingredient for any skin problem. Every problem on skin finds a cure with lemon. Many problems are caused due to pigments disorder. Thus, lemon could be the only one out of all the remedies for skin pigmentation that works for other skin related problems too. 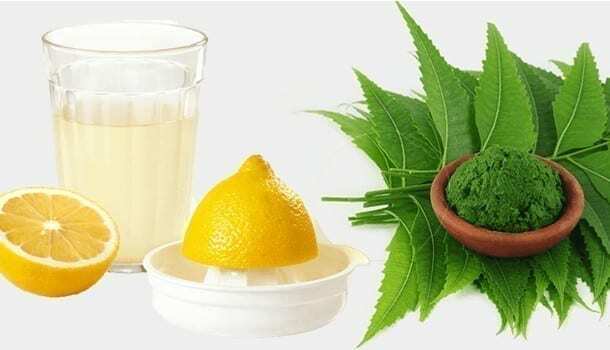 The mixture of neem and lemon turns out to be special one out of all the home remedies for skin pigmentation as they efficiently work for many other problems also. Neem has been forgotten in modern ages for its benefits for the skin. There are countless benefits of neem for skin. Not just the exfoliating properties, but it is filled with antibacterial and antifungal properties to tackle any external damages. Pimples and blemishes are effectively cleared with neem’s application. Neem also regulates the sebum from sebaceous glands, thus healing oily properties of skin. Crush the neem leaves to a thick paste, add a tsp of lemon juice. Apply it on the face on the dark spots and let it stay for 30 minutes. Clean the face with lukewarm water. Apply the paste on alternate days until you see the difference. You can find the extended usage of turmeric powder in the Indian subcontinent. The huge benefits of turmeric also include skin health, which is why they are seen applying it for foot and face very regularly. The turmeric usage is majorly for their anti-inflammatory and antibacterial properties. It can cure dark spots, blemishes on the skin, turn to be a perfect skin pigmentation cure. It gives skin a lighter tone and adds a natural glow to it. It also moisturizes and keeps the skin hydrated very well. This causes in curing of wrinkles and preventing their formation in advance. 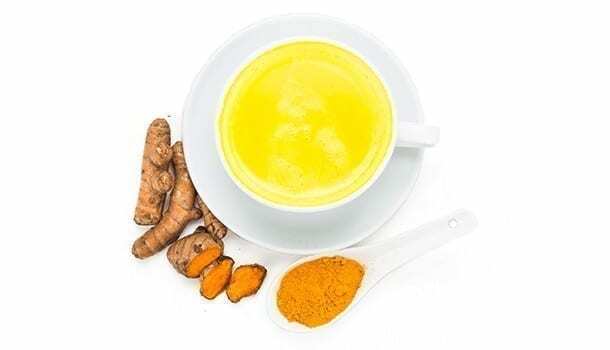 These additional advantages make turmeric stand out from the other remedies for skin pigmentation. Take a peeled turmeric root and turn it to powder, add 2-3 tsp of raw milk to it. Apply the paste on face and keep it for a considerable time. Repeat the application every day until you observe the change. Sandalwood, in the Ayurveda, has a glory of royal herb for its significant advantages for skin. Many body wash soaps have sandalwood as the primary ingredient in them. It can give a natural healing for the skin pigmentation removal. Sandalwood oil heals acne and dark spots effectively. However, raw sandalwood powder mixed with rose water can show detox properties giving an end to redness, burning sensation, and irritation. 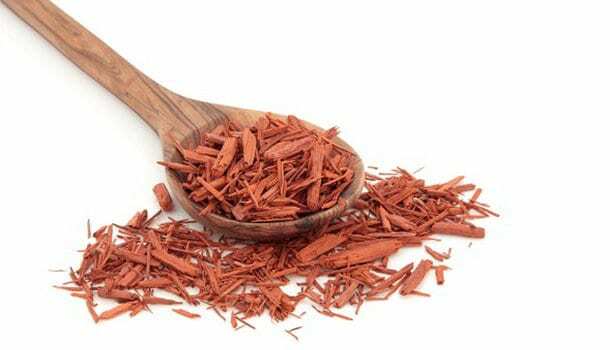 Sandalwood is effective in exfoliating the skin and regulating the sebum production. Its non-acidic properties make it a unique application in the remedies of skin pigmentation problems. Add a tablespoon of rosewater to 2 tablespoons of sandalwood powder. Mix it well and apply it on face and skin. After 30 minutes, remove the pack and clean the face with normal water. Do it for a month on alternate days for the effective skin pigmentation treatment. Aloe Vera, after turmeric, is the most essential herb for skin applications. Aloe Vera is just behind the turmeric for the reason that it can’t be used in food applications. But for every other thing, aloe vera is a boon for the humans. For the skin pigmentation cure, aloe vera stands on top. It is known for the best natural treatment for health disorders. Aloe vera is found in skin pigmentation treatment widely as it can also defend the damage due to UV radiation. Take two tsp of aloe vera, add half a tsp of honey to it. Keep the mixture aside for 10 minutes for them to settle down. Then, apply the mixture on skin, keep it for 20 minutes. Wash the pack off the face with lukewarm water. Use this for about two weeks every day. 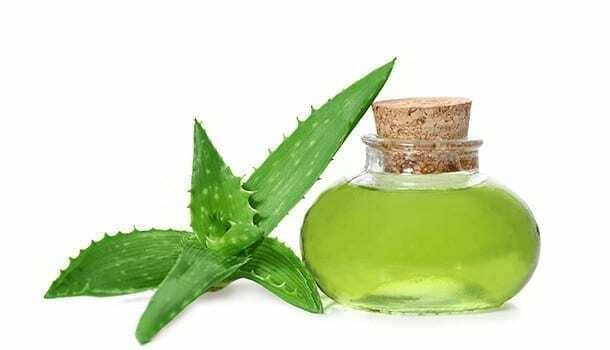 You will just stick to aloe vera after experiencing the joy of fastest treatment from all the natural remedies for skin pigmentation problems. Raw potatoes have a unique treatment for dark spots and skin pigmentation removal. The enzyme in potato, catecholase is responsible for this treatment of lightening the skin. Just rub the surface of raw potato, which is cut into two halves. Add some water on the potato’s surface to give a hydrating effect. After a thorough application for 10 minutes, wash the face with water. Do it every session each day until you see a significant change. 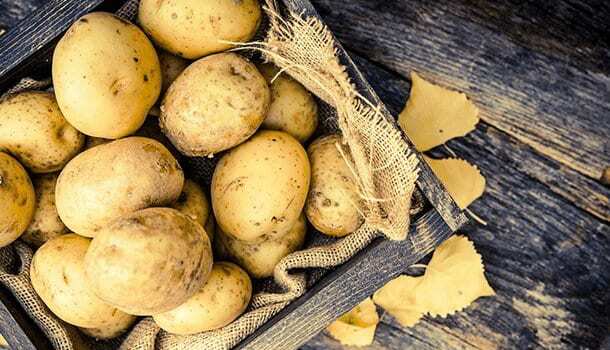 Potato is a bit unconventional in the skin pigmentation cure methods, but it has its own style of treating in the best way and giving a faster relief from skin pigmentation. Cucumber is known for the cleansing activity and detox properties. They help a lot in rejuvenating the skin naturally. The treatment is carried out thoroughly from the internal layers of the skin, which is the primary advantage in the skin pigmentation treatment. Mix equal amounts of cucumber juice, lemon juice, and honey in a bowl. Apply the mixture on the affected areas. Keep the paste on the skin for 10 minutes. Once it gets dried, Remove it with water. Apply it two times each day till you observe the skin pigmentation removal. 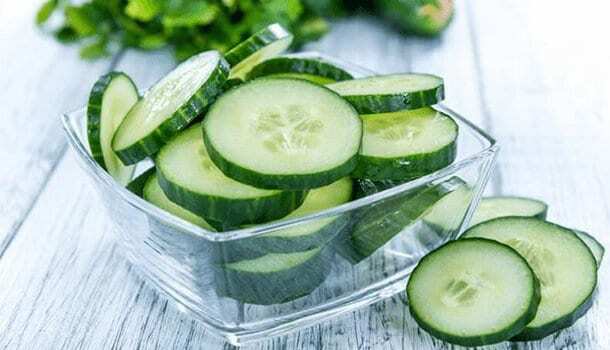 Directly eating raw cucumbers or cucumber water can also benefit the skin in various regards. Other problems like eyesight, bone strength, blood pressure can also be treated well with cucumber. 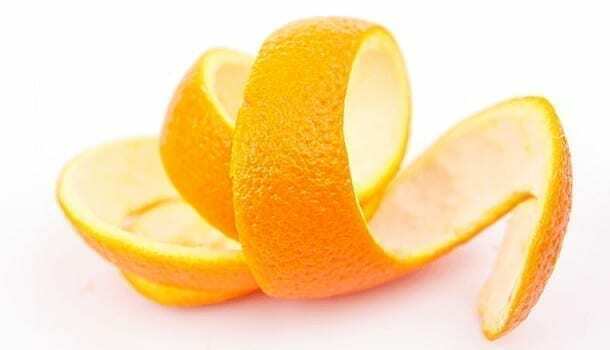 Orange peel is the best in the natural remedies for skin pigmentation as it has all the supportive contents with no toxic materials. Melanin is reduced by the vitamin C. Orange peel has rich content of it. Powder the orange peel by grinding, add equal amounts of lemon juice, milk, honey. Mix the ingredients well. Apply the paste on the skin. After 20 minutes, wash off the pack with lukewarm water. Do it on alternate days for better results. Eating the orange fruits can also work as one of the remedies for skin pigmentation. Almonds are known for their fiber content and the vitamin E, which regulates the pigmentation to some extent. 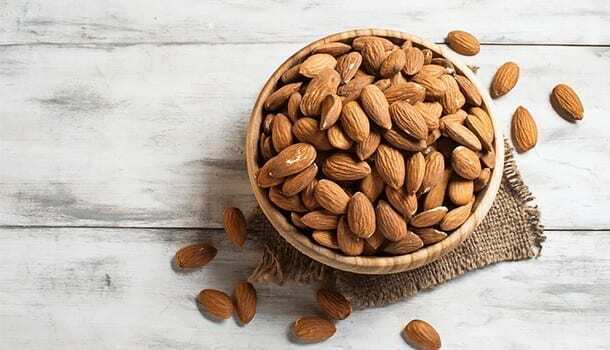 Out of many home remedies for skin pigmentation cure, almonds are the unique ones because of the enriched nutrients that they contain. They help the whole body to improve the present condition. Soak almonds in water overnight. Take them out of water in the morning, grind them into a fine powder. Add milk to the powder and make a paste. Add honey and lemon juice mixture in slight amounts. Apply this mixture on face, keep it on the face overnight. In the morning, remove the pack with cold water. Try this for 15 days, you are assured for betterment. Almond is totally a healthy product which can benefit you in any regard you apply for, and skin pigmentation cure is not an exclusion for it. Mash the banana to a fine paste, add honey to it. Mix the both properly. Add milk too. Apply the mixture after mixing, keep it for 30 minutes. Then, clear it off with warm water. The treatment is observed on just 20 days. 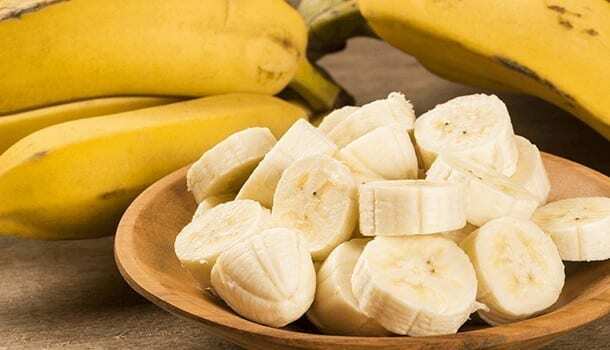 Banana is the natural remover of dead skin cells. Generally, just eating a banana every day can keep many problems away. This treatment also works in the same way as many home remedies for skin pigmentation. We hope we have covered the most effective treatments and remedies for skin pigmentation that suit a wide range of people, leave us a comment if you have any suggestion.